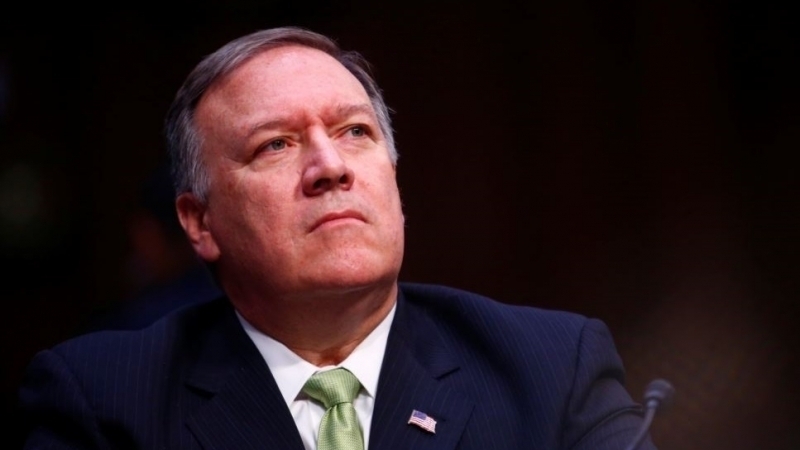 The candidate for the post of US Secretary of State, the former Head of the CIA Mike Pompeo said he would never recognize the annexation of the Crimea. He made a corresponding statement during a hearing in the US Senate about his confirmation in office. "I will fight to make sure this not happen. It would be completely inappropriate to do that," he said. Pompeo further noted that sanctions against Russia for aggression in Ukraine and the annexation of the Crimea should remain until the Russian Federation stops aggression. Deputy Head of the Presidential Administration of Ukraine Konstantin Yeliseyev said that the new US Secretary of State will continue the policy of universal support for Ukraine. Earlier, US President Donald Trump announced the dismissal of Rex Tillerson from the post of Secretary of State. His successor will be ex-CIA chief Mike Pompeo. Poroshenko urged France not to contact Crimean "authorities"